We all know them. We love them. They tell the best stories. They are entertaining. They are likable. They are talkers. There is nothing wrong with talkers until you need a doer. 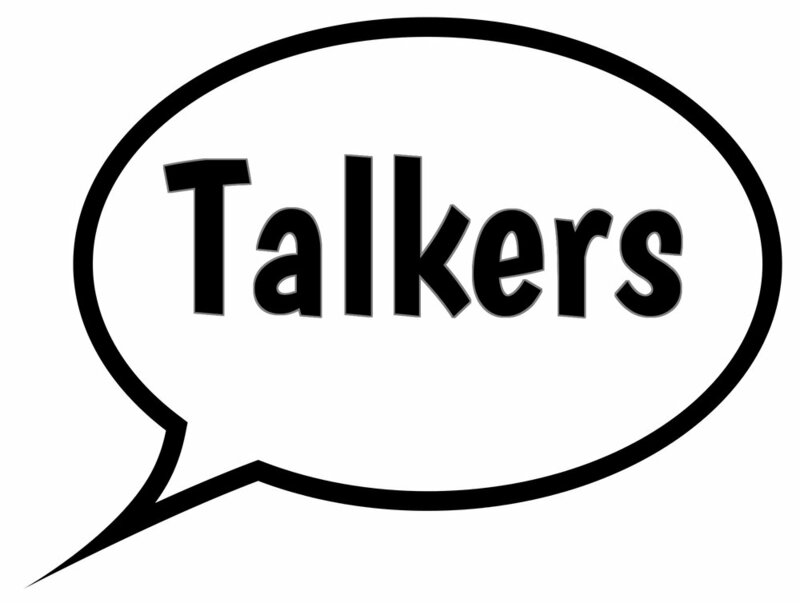 Sometimes, talkers can be doers, but a lot of the time, they are just that “all talk.” There will come a point in your life when you will prefer a prayer and a doer over a taker and a talker.